It’s all too easy to get a chipped windscreen. Chips are easily caused by loose stones and material on the road surface - whether you’re travelling on the motorway or suburban streets. Bring your vehicle into Glassways for a top quality chip repair - often this can be claimed on your insurance at no cost to you!! 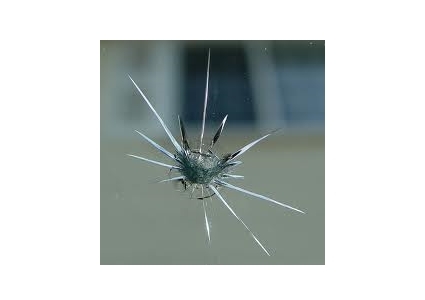 If the crack in your windscreen is too severe, our team can carry out a windscreen replacement, quickly and to the highest standard.